 Chris Barrington, IIMA's Secretary General, will be presenting at American Metal Market's DRI & Mini-mills and Steel Scrap Conference in Chicago, November 13th-14th 2017. His presentation will be focused on the supply-side of Ore-Based Metallics. Image purchased from Shutterstock.